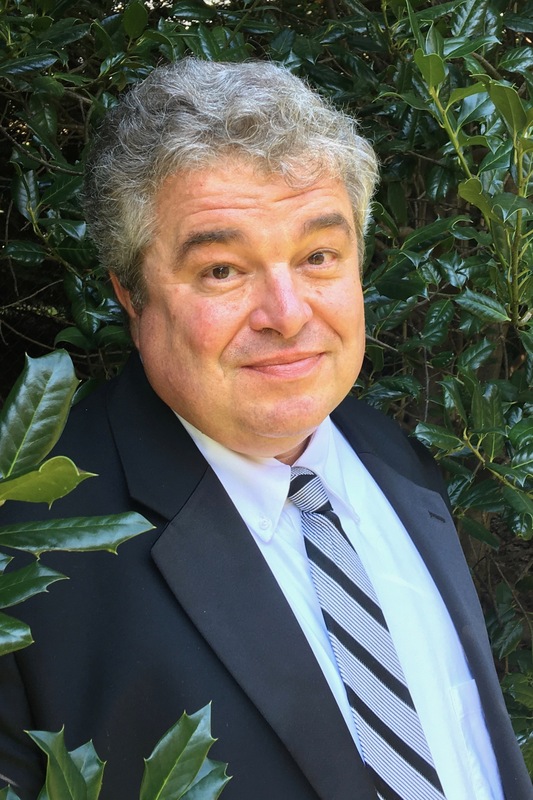 Noted author – scholar Timothy B. Tyson, winner of the Best Book of 2017 from both the Los Angeles Times and National Public Radio for his book The Blood of Emmett Till, will deliver UNC Charlotte’s 2019 Levine Lecture on Thursday, March 14. 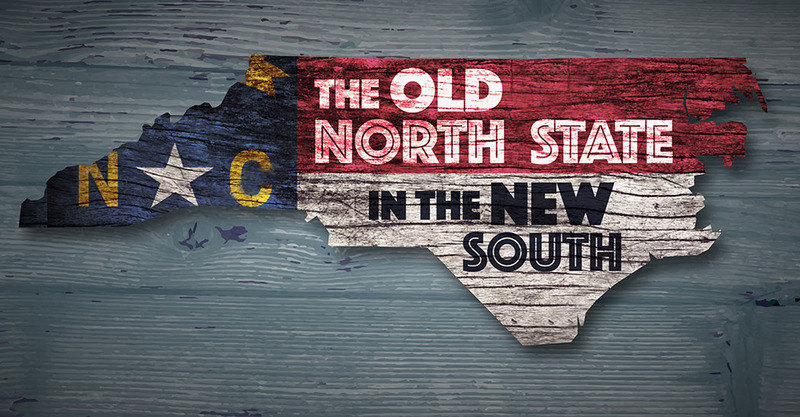 His topic will be “What We Remember, What We Forget, and Why,” examining the place of North Carolina, “the Old North State,” in a more diverse, contemporary New South. The annual Levine Lecture is created by the College of Liberal Arts & Sciences’ Center for the Study of the New South and presented in partnership with Levine Museum of the New South. Doors will open at 5:30 p.m., followed by the lecture at 6 p.m. and a reception at 7 p.m. at Levine Museum of the New South (200 E. Seventh St. Charlotte 28202). RSVPs are requested here. Two-hour complimentary parking is available in the 7th Street Station parking deck (225 E 6th St. between 6th and 7th streets). Please bring your parking ticket to the museum for validation. Tyson is a senior research scholar at the Center for Documentary Studies at Duke University and adjunct professor of American Studies at the University of North Carolina at Chapel Hill. He is the author of Blood Done Sign My Name and, most recently, The Blood of Emmett Till, both of which have won numerous awards and honors. The Blood of Emmett Till won the 2018 Robert F. Kennedy Book Award and made the “long list” of ten books for the 2017 National Book Award. Blood Done Sign My Name was a finalist for the National Book Critics Circle Award, winner of the Southern Book Award for Nonfiction and the Grawemeyer Award in Religion. Tyson was executive producer of Mike Wiley’s 2008 play and writer-consultant for Jeb Stuart’s 2010 feature film adaptation by that title. His 1999 book, Radio Free Dixie: Robert F. Williams and the Roots of Black Power, won the James Rawley Prize for best book on race and the Frederick Jackson Turner Prize for best first book in U.S. History from the Organization of American Historians (OAH); it was the basis for Negroes with Guns: Rob Williams and Black Power. Tyson also is co-editor with David Cecelski of Democracy Betrayed: The Wilmington Race Riot of 1898 and Its Legacy, which won the 1998 Outstanding Book Award from the Gustavus Meyers Center for Human Rights in North America, and author of Ghosts of 1898: Wilmington’s Race Riot and the Rise of White Supremacy, which won the 2007 Excellence Award from the National Association of Black Journalists. He serves on the executive board of the North Carolina NAACP, Repairers of the Breach, and the UNC Center for Civil Rights. The Center for the Study of the New South in UNC Charlotte’s College of Liberal Arts & Sciences promotes discourse and dialogue on a rich and diverse constellation of topics and ideas relating to the New South. Known as the period of regional history from the end of the Civil War to the modern era, the New South offers a bold tapestry of history, culture, social movements, and political issues ripe for reflection and study.